In our new interview series, Media Owner of the Month, we will be featuring a different network operator and showcasing the unique digital out-of-home inventory they have to offer. This month, we spoke with Pete Miles, SVP, Ad Platform & Operations at Adspace Networks. Below is our Q&A with Pete where we got to know a little bit more about Adspace and what makes them such a valuable network. Could you describe your business – the types of screens in your inventory, where you can find Adspace screens, regions in which you operate, etc. – and what your network offers brands? 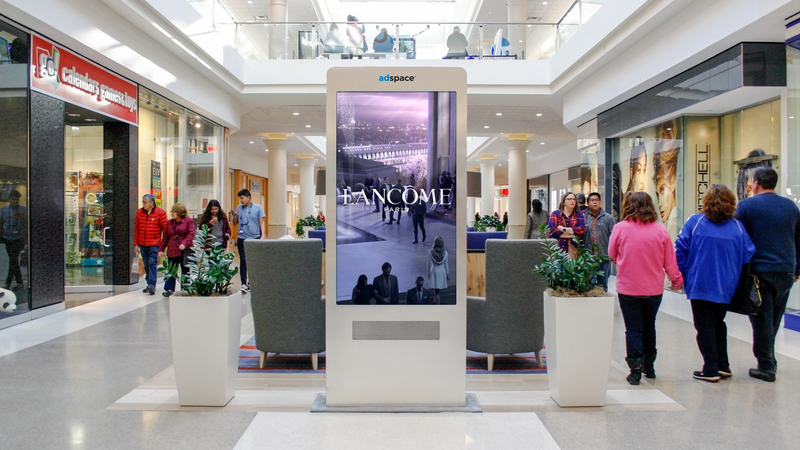 “Adspace offers 100% viewable, brand-safe and fraud-free impressions to consumers who are on-the-go, with money to spend, and in a transactional, decision making mindset. 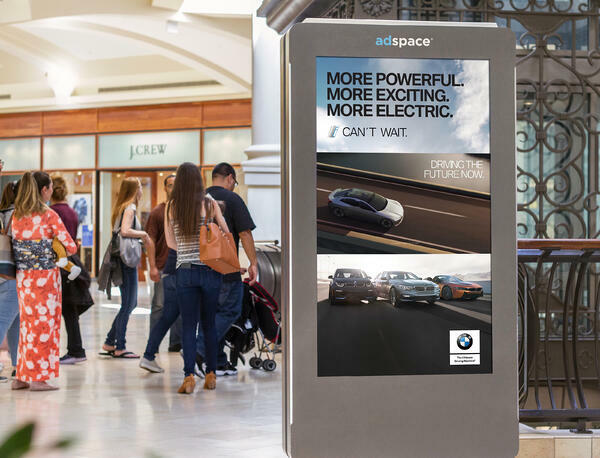 With nearly 5,000 screens with audio, throughout +300 of the premier shopping and lifestyle destinations in +78 top DMAs, Adspace’s premium video network reaches 80 million unique consumers monthly." Ready to find out how you can buy unique inventory from networks like Adspace?